There is nothing worse than being stuck in the middle of a Nevada summer with a broken air conditioner. It’s hard to even sleep. At Tippetts Mechanical, we understand how important your air conditioner is, and we will always do whatever we can to keep it at the top of its game. That means we are available 24/7, and we know our stuff. We are always amazed at the air conditioners that people are willing to live with. We understand that replacing an air conditioner can be a daunting prospect, but it’s small when compared to the money that people waste on outdated, inefficient units. In our last blog, we gave two reasons you should replace that dinosaur in your backyard, including its age and dependability. Today, we have two more red flags. You can get it repaired, but it’ll be expensive. When it comes to this issue, people fall into a trap of believing that this one expensive repair will be enough for a while. But it’s not often the case. A unit that needs replacing will need one expensive repair after another. Don’t wait until you’re five repairs in and your bank account is screaming. If it’s headed for more than two expensive repairs, kick it to the curb. Your unit uses R 22 Freon. This Freon is being phased out and is very expensive. If your unit uses it, just surrender and get a new unit now. You will be glad you did. 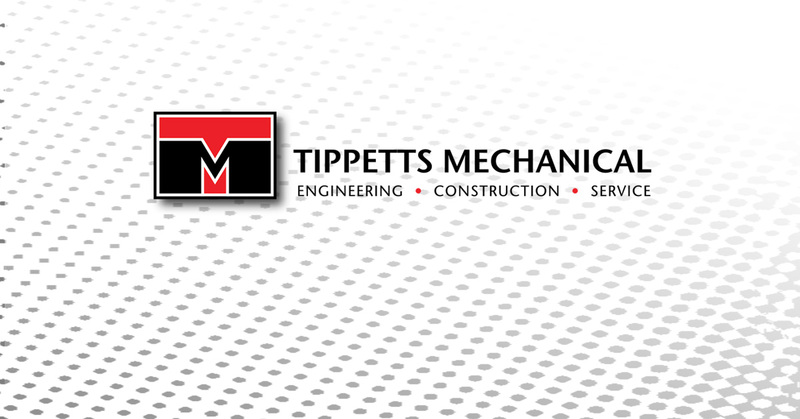 Tippetts Mechanical is ready to do what it takes to keep you comfortable in your home or business. Contact us for premier air conditioning service today!